Late last year we posted about a somewhat surprising bundle that popped up on the Apple Store which featured a SteelSeries Nimbus MFi Controller and Minecraft: Apple TV Edition. 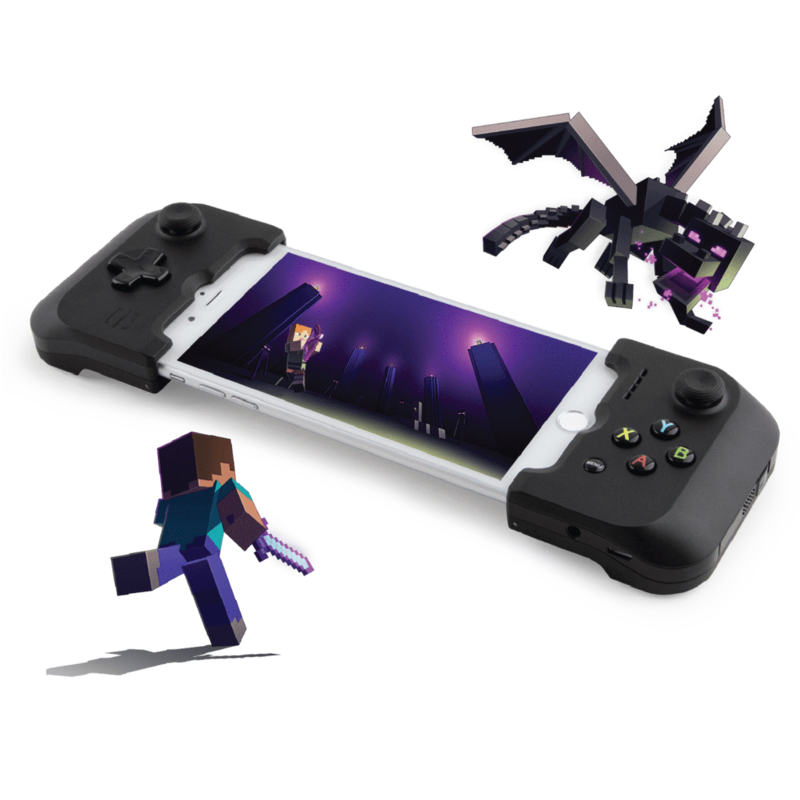 Well, if that piqued your interest but you're more into playing on mobile than you are Apple TV, you'll be happy to learn that Gamevice now has a very similar bundle featuring their expandable controller and Minecraft for $89.95. If you're curious what other games (besides Minecraft) you can play with MFi controllers, the Gamevice Live [Free] app does a great job at aggregating all of them. Chances are you already own more than a few games that could benefit from Gamevice or any other MFi controller.